Ship traffic, often overlooked compared to cars and factories that are far bigger causes of smog, has more than doubled off east Asia since 2005 and some pollution from the fuel oil of ships wafts inland, scientists said on Monday (29 August). Shipping emissions are an invisible killer that cause lung cancer and heart disease, a new study has found, but researchers say the 60,000 deaths they cause each year could be significantly cut by exhaust filtration devices. About three-quarters of deaths were in China, and others mainly in Japan, Taiwan, Hong Kong, Macau and South Korea, according to the study published in the journal Nature Climate Change, based on satellite data-tracking of almost 19,000 vessels. The European Union’s Sulphur Directive limits sulphur emissions from commercial shipping to 0.1%, in a zone that extends from the English Channel to the Baltic Sea. Enforcing the regulation is proving problematic for member states. EURACTIV France reports. Sulphur and CO2 emissions from sea transport are rising, while emissions from road transport are falling. 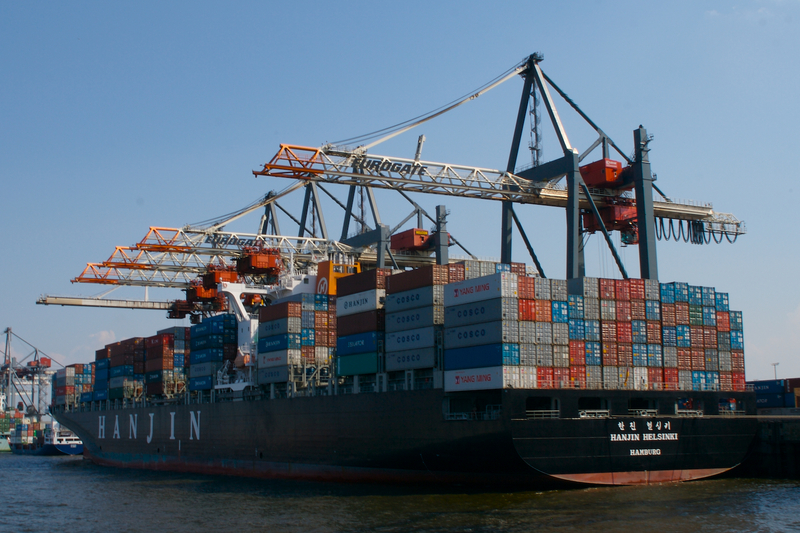 Emissions from the international maritime transport sector today account for 3% of global greenhouse gas (GHG) emissions and 4% of EU GHG emissions. 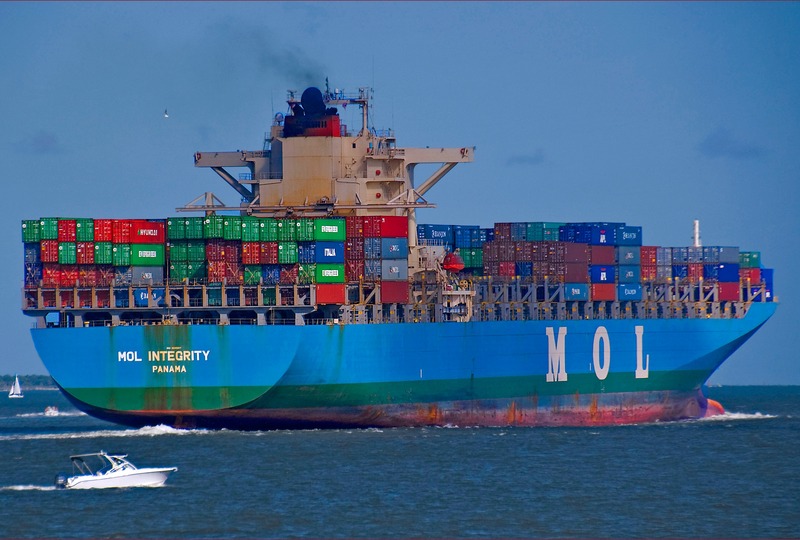 Society does not put pressure on the maritime transport industry to reduce its emissions, as commercial ships, unlike lorries, are usually far from the public eye. In Europe, the sector has slipped through the net of CO2 emissions regulation. Its first CO2 targets will not come into force until 2018. 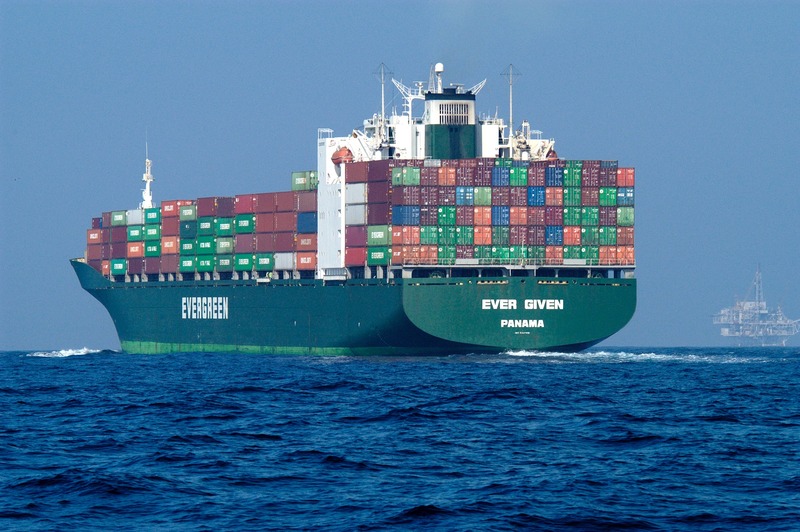 Environmental NGOs believe the inclusion of the maritime transport industry in the carbon quota system will help raise the price of CO2 and lower emissions.